How to pick the right equity mutual fund? Every investor has different investment goals. For example, the retired folks want to draw a regular income from the investments; the young generation wants to push the schemes with high-risk, while some are interested in the dividend yield. Mutual Funds offer dividends based on the profits that they make. So, each time a scheme declares a dividend, its NAV slips down proportionately. Dividend income is tax-free, and even the fund houses don’t need to pay Dividend Distribution Tax. Depending upon the risk profile, it is important for an investor to compare mutual funds. Here are the major kinds of mutual funds according to the present scenario. Balanced Mutual Funds– As per the statistics, the popularity of balanced scheme is on the rise. Recently, it has soared to 2.3 times since the December data. As per the latest data, these schemes constitute 7% of total AUM against 4% in the earlier year. The reason why these schemes are hovering high is that they offer low-risk profile to the investors. Equity-oriented balanced equity funds invest more than 65% in the equities and rest in debt. However, there are some balanced mutual funds that have more portion of equity allocation, which increases the chances of risk. The portfolio is clearly mentioned in the offer document. ELSS– If your purpose is to save tax through the investments, then you should invest in equity-linked saving schemes. These schemes have proven excellent when it comes to returns. So, if your purpose is wealth generation over a long period of time, this scheme is the best. It is important tocompare mutual fundsand choose the one that matches with your risk tolerance capability. Diversified Equity Schemes– You may have heard many times that stock doubled or tripled at the end of the fiscal year. What about the mutual funds? Do they also provide double-digit returns? Well, they do. The diversified mutual fund schemes are a prime example of it. These schemes invest money in largecap, midcap, smallcap, and multicap stocks to grow the investments. To make it simple, if you have invested money in Escorts High Yield Fund, your returns could have quadrupled in the four years to come. The research shows that these schemes can generate high returns if chosen carefully. However, it is advised to select the scheme depending upon the investment horizon and risk-appetite. 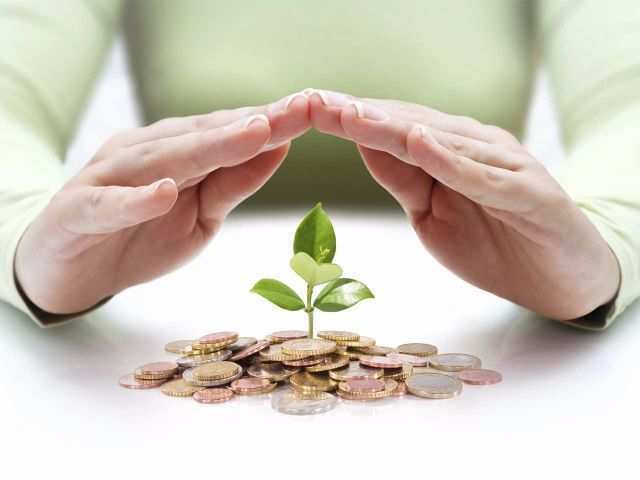 Capital Appreciation– There are schemes like Aditya Birla Sun Life AMC that have sole aim to generate capital appreciation by investing in equity and equity-related securities that are likely to benefit as the Indian economy rises. The scheme invests 80-100 percent of its holdings in equity and related securities. On the other hand, it invests 0-20 percent amount in debt or money market instruments. Every mutual fund scheme comes with a different aim. Some scheme provides investors with an opportunity to make money in the long run and others provide a safety net. So, it is important to be aware about the endeavours and the schemes that are launched in the market along with their objective.